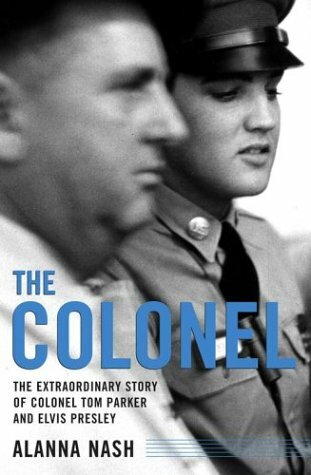 Singer Brenda Lee, a member of the Country Music Hall of Fame and the Rock ‘N’ Roll Hall of Fame, presented the 2004 Belmont Book Award to author Alanna Nash, for her book The Colonel: The Extraordinary Story of Colonel Tom Parker and Elvis Presley, a biography Elvis’ famed and controversial manager. The Belmont Book Award is presented annually to the best book about country music. Thw award was presented Friday at the 21st Annual International Country Music Conference at Belmont. Also honored: Nashville music journalist Craig Havighurst and Australian music journalist Bob Howe, co-winners of the Charlie Lamb Excellence in Country Music Journalism Award for 2004.